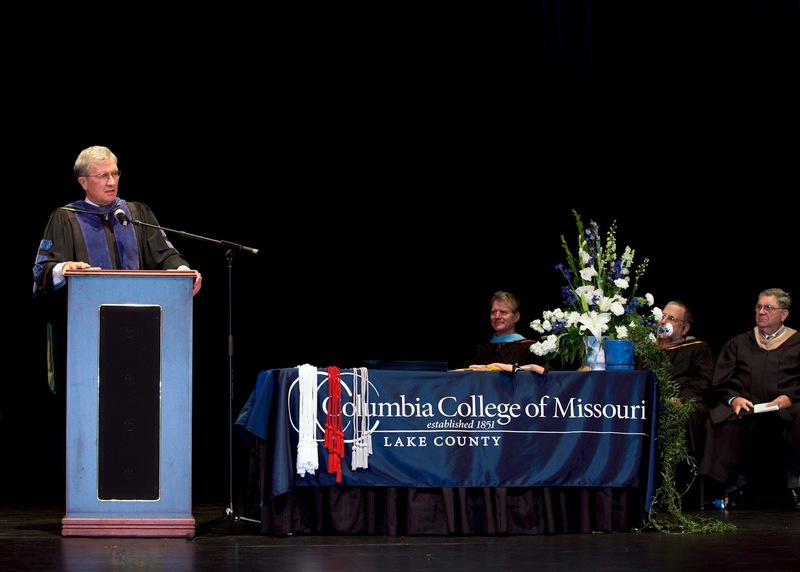 The Lake County campus held commencement Aug. 24 at the Genesee Theater in Waukegan, Ill., for all master's, baccalaureate and associate candidates. 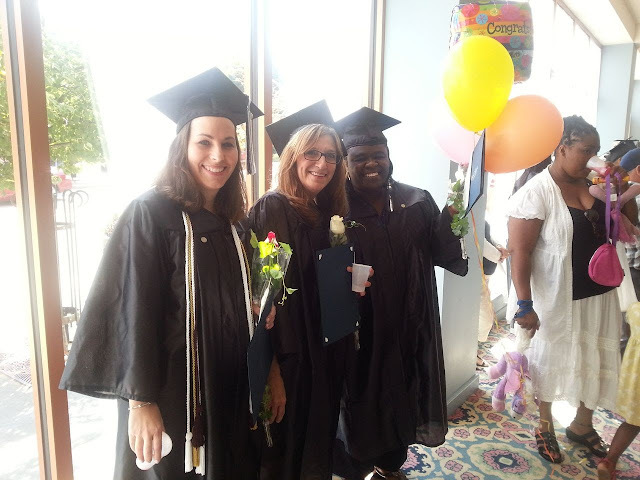 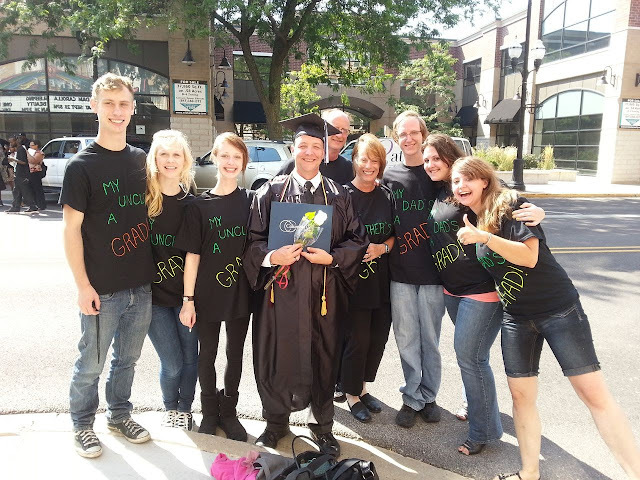 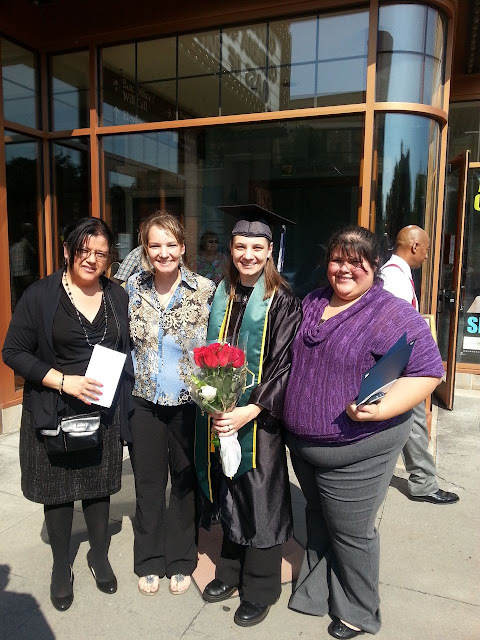 It was a special day, as friends and family came out to celebrate the graduates and their acccomplishments. 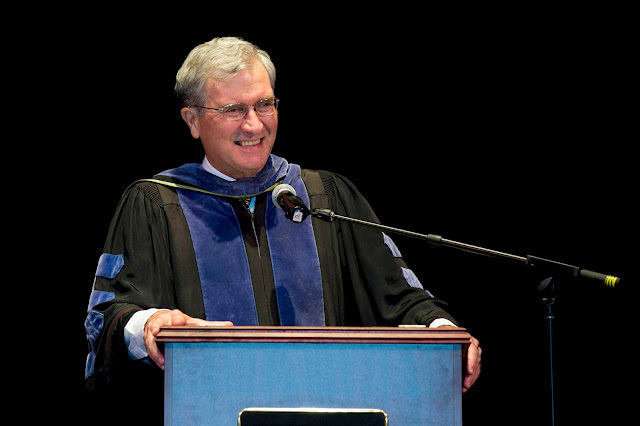 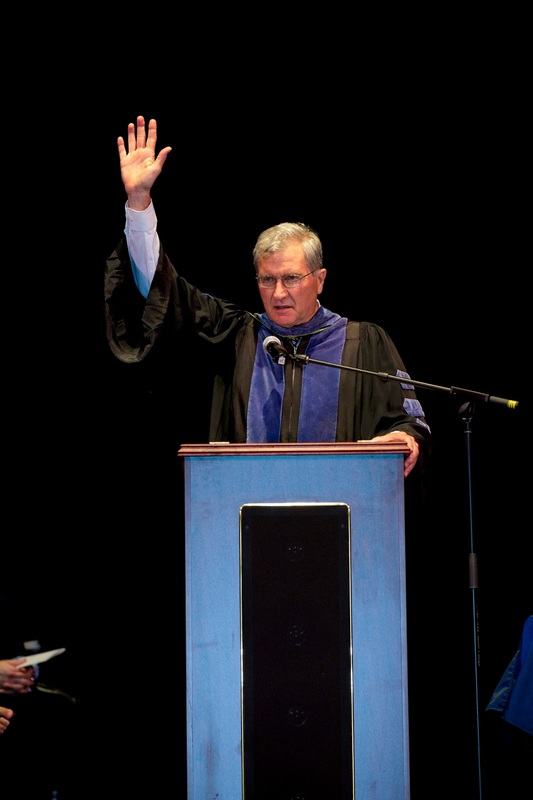 It also was the first commencement in which Dr. Terry Smith addressed graduates as interim president. 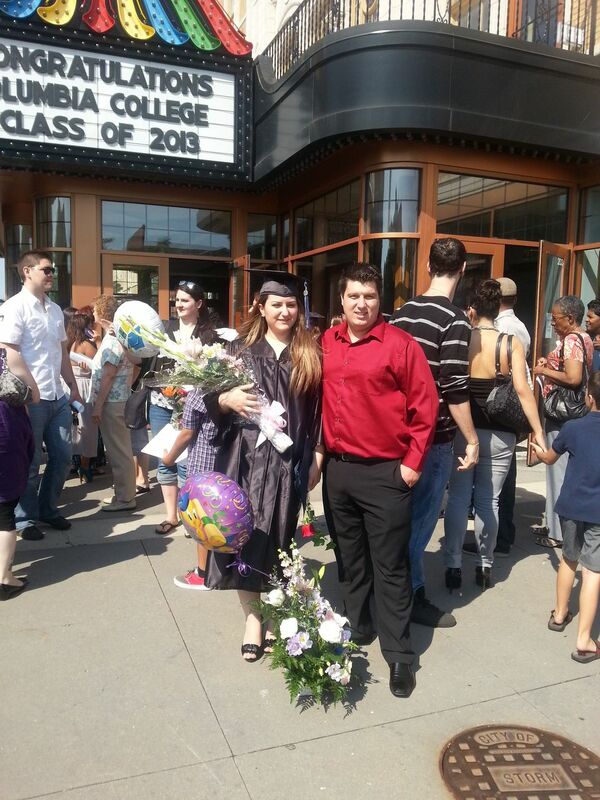 Congratulations to the Class of 2013! 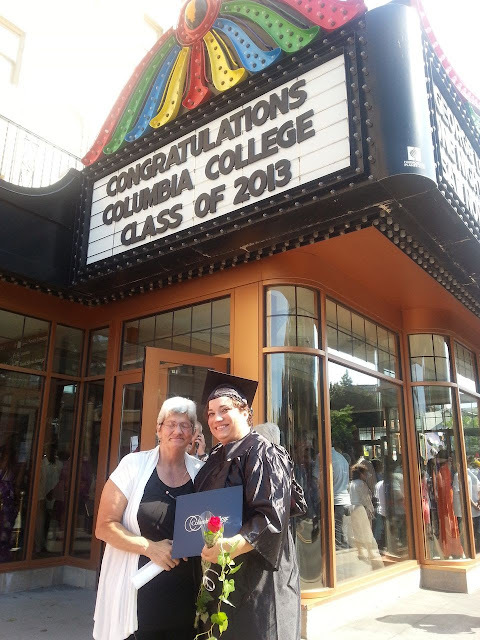 Be proud of your time at Columbia College and best of luck as you go for greater in your future endeavors!